Feeling lonely? 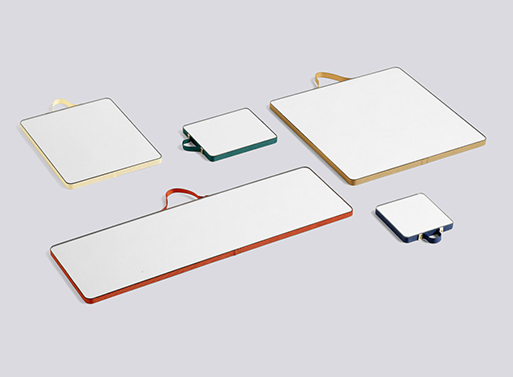 I know just what you need: a few Ruban mirrors to keep you company. 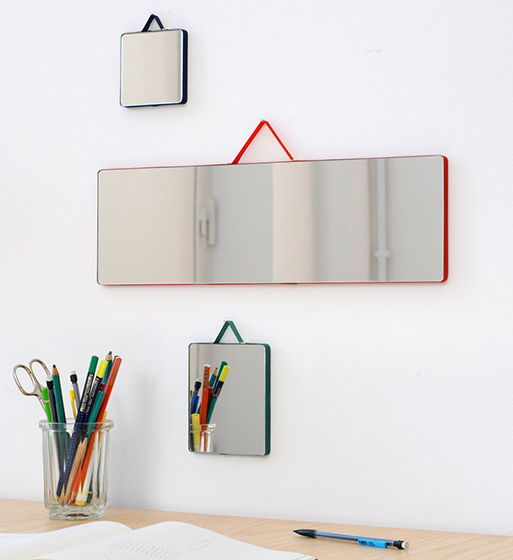 Inga Sempé brings us this collection of small mirrors, all framed by a colorful ribbon. The smallest is sized at just over 3″ square while the larger measures in at around 17″ wide. I bet you’ll have fun hanging these up and arranging them just so… they’ll let light bounce around a bit more and liven up your living quarters. 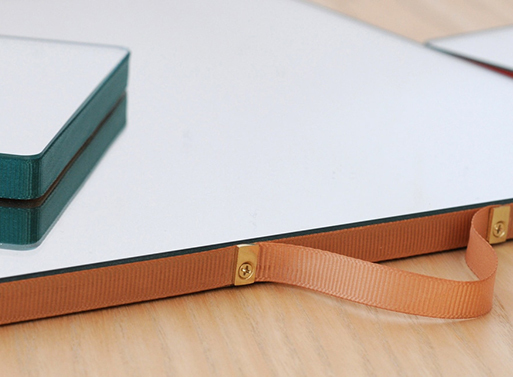 Available from Finnish Design Shop, $12.20 - 49.65.